Pumpernickel is originally from the region of Germany called Westphalia. However, versions of Pumpernickel are also popular in the Netherlands where it is known as Roggebrood and has been a part of the local cuisine for centuries. The traditional Westphalian Pumpernickel is a whole-grain bread made from rye flour and coarse rye meal. The bread is baked and steamed for up to 24 hours. This is why Pumpernickel has a distinct sweet aroma. 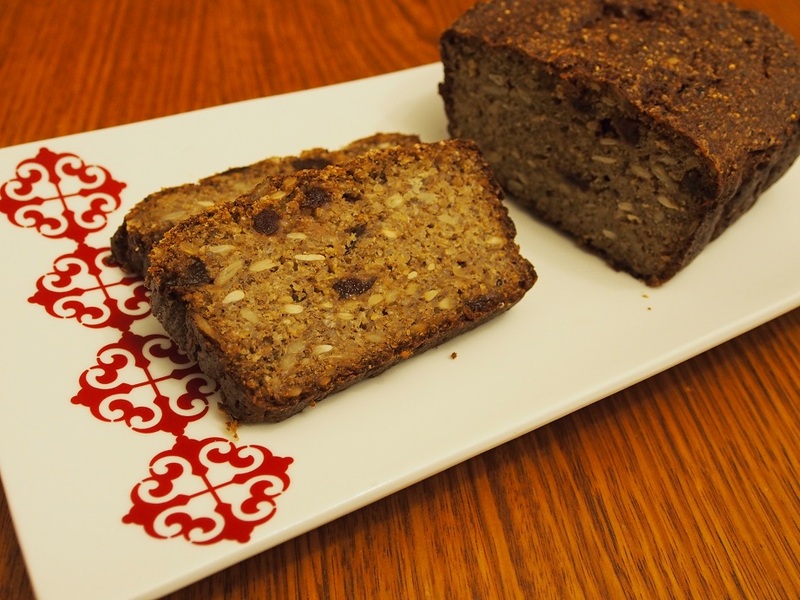 The Quinoa bread below was inspired by the legendary Pumpernickel. It takes a day to make it, but requires very little of your time! 1. Mix all the Starter ingredients in a large bowl and cover. Leave it overnight or for up to 24 hours at room temperature. 2. Wash Quinoa and then soak it in warm water. Leave it covered overnight. 3. Once the starter becomes bubbly and rises, drain the quinoa and add it to the starter along with all the other ingredients. Mix well. 6. Place a deep tray with about 2L of water on the bottom shelf of the oven. Reduce the temperature to 120C and bake for a further 2 hours. How is the quinoa pumpernickel best eaten? A thick layer of butter? In the evening, I may enjoy it with soft goat cheese, or soft mild blue cheese. 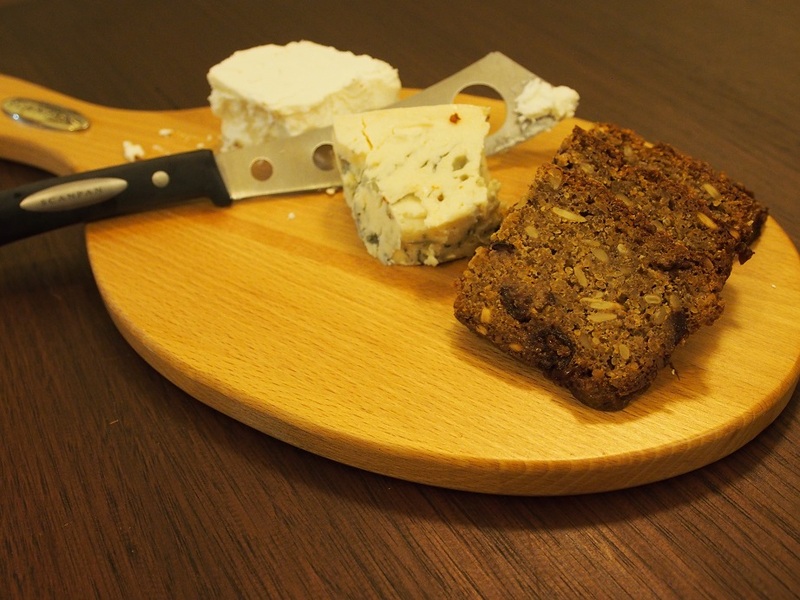 Adding another photo of Quinoa Pumpernickel with cheese here. In the morning, it’s goes very well with Ricotta cheese.